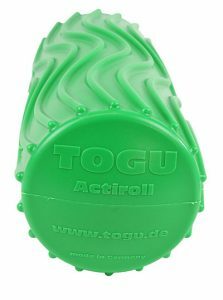 The TOGU Actiroll Wave Roller is an air filled roll for self massage and myofascial release and relaxation. 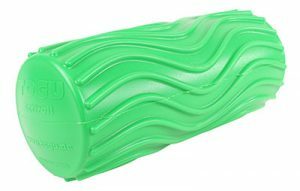 This inflatable massage roll provides self massage and myofascial release and relaxation. 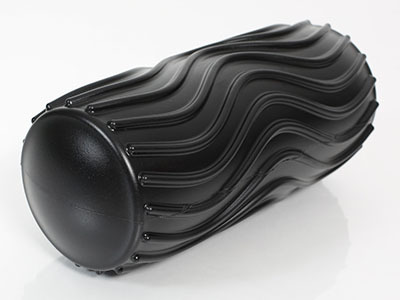 The wave-like surface works to give a more effective and deeper massage than smooth surfaced massage rollers. 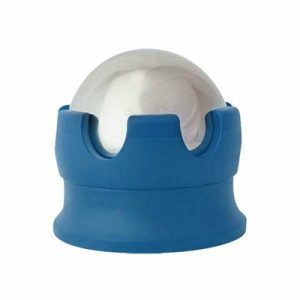 Also, the included hand pump can be used to change the volume of this massage roller to create a custom fit. 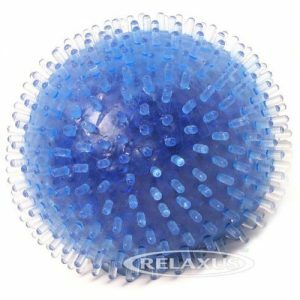 You can make it as hard as you need for a nice relaxing massage. This is great if you have a training or rehabilitation therapy practice and need it for multiple patients, or even if you and a friend want to share. 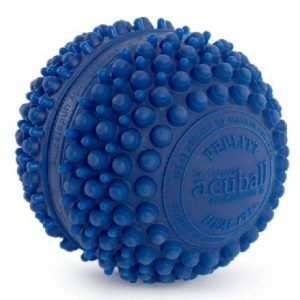 Also, because it is filled with air, it works well even when rolling over joints and vertebrae. Use hand pump (included) to adjust firmness. 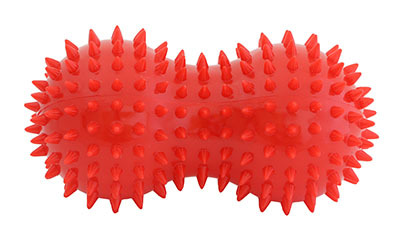 The wave surface enables a more effective deep massage. 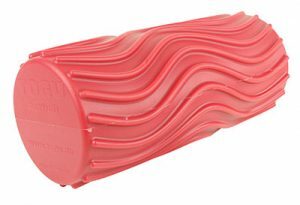 Use for fascia fitness, training and therapy. Easy to use and to clean. It has a 660lb/300kgs weight capacity.